Okay, when I say that, it’s usually a threat, not a promise. But I’m not Patrick Gray. 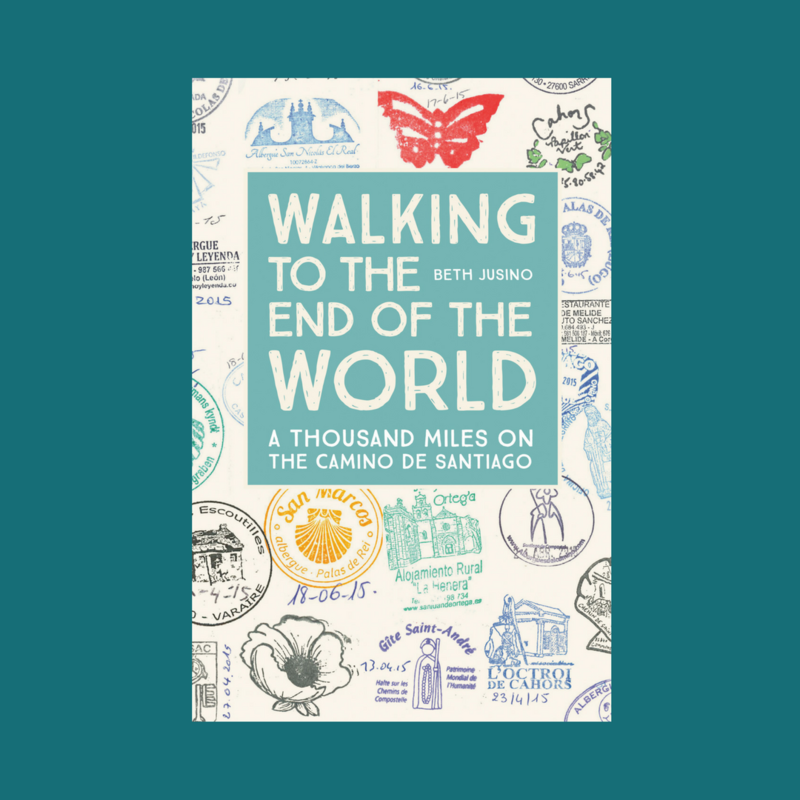 Maybe you saw this profile on the TODAY show last week, about the two childhood best friends from Idaho who tackled the Camino Frances together. Two friends walking isn’t so unusual, but this is: one of them is in a wheelchair, with a progressive neuromuscular disease that robs him of the use of his muscles. 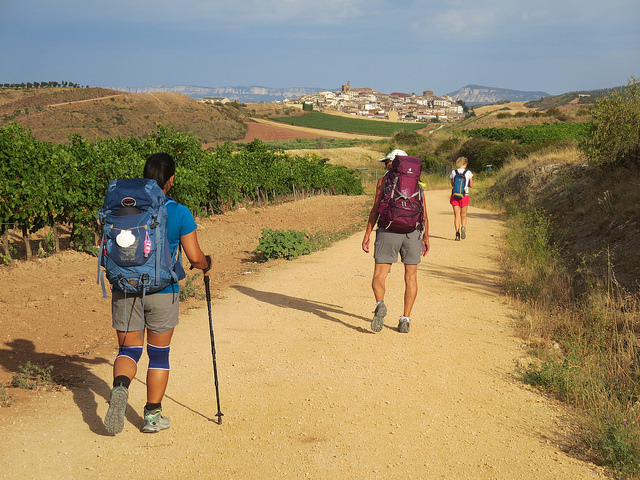 For them to get over the Pyrenees and across the Meseta, they needed to rely on one another, and on the kindness of the strangers they met along the way. Patrick Gray and Justin Skeesuck have written a book, coming out in June. If that doesn’t bring tears to your eyes and motivation to your Monday, I don’t know what will.